AMSTERDAM -- TomTom, the Dutch navigation and mapping company, reported better-than-expected first-quarter core earnings, despite a decline in sales. The company's earnings before interest, taxes, depreciation and amortization came in at 43 million euros ($53.3 million), compared with average expectations of $42.1 million. Sales dropped by 10 percent to $237.6 million as the company's personal navigation device business continued to shrink. The results are "solid" and the company's sales to automakers rose by 42 percent to $96.5 million, TomTom CEO and founder Harold Goddijn said in a statement on Tuesday. The company, however, expects its overall 2018 sales to drop to $990 million from $1.12 billion euros in 2017, as PND popularity fades. The Dutch company sees itself as a provider of navigation and mapping technologies that will play an important role in assisted driving and self-driving cars. 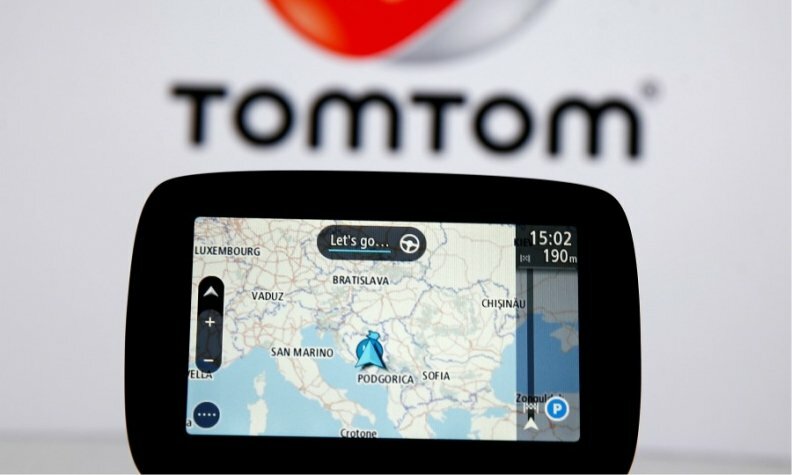 Though TomTom competes with Google and Here, it has signed partnerships with Germany's Bosch and China's Baidu, among others. In March, Reuters reported that TomTom has engaged Deutsche Bank to help seek a buyer for some or all of the company. After initially denying it, TomTom said it has not mandated an adviser for a sale of the whole company. Goddijn said at the company's annual shareholders meeting that he expects the value of possible deals in the automotive industry to fall this year. "We think the total value of potential customers will be lower than in 2017," Goddijn said. "What I can't say is which contracts we think we can win."